The price of parts changes after every few seconds. So, you have to keep an eye on these fluctuations. 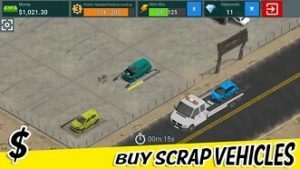 Use the profit in upgrading or buying new slots for the vehicles. It’s online, you need an active internet connection to play it. The game uses energy system; energy re-generates after a certain amount of time or there are many ways to keep it at maximum; play casino. Diamond is the main in-game currency used in completing things faster. You can obtain it by watching the video ad. I did not see too many ads while playing it. 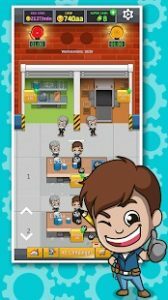 Overall, it’s a nice management game for Android. Download – Here(Google Play Store). You can check more about this game here. A huge amount of Idle cash is required to buy a new factory. 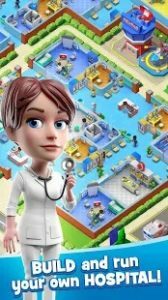 Dr. Cares is a new time management game by GameHouse, the creators of best time management games. 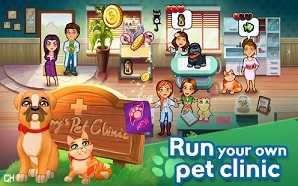 In this game, you play as an animal doctor and you have to treat the animals within a fixed time. It is a very challenging game, even starting levels are very difficult to master. 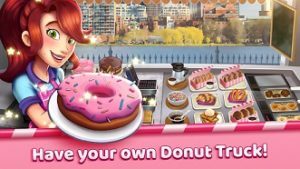 I would recommend you to try it out if you are looking for a challenging time management game. 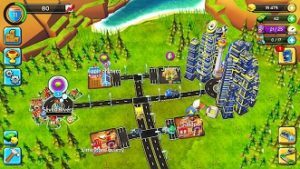 The game features amazing challenging levels, lots of upgrades, daily challenges, and much more. Price – Free(Contains Ads, In-App Purchase). Download – Here(Google Play Store). 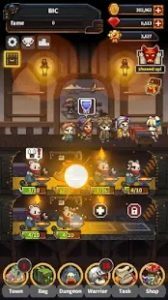 You recruit or hire warriors, send the warriors on an adventure to gather material. Use the material for crafting goods. Sell the goods to customers for gold. Use the gold in upgrading. Can you manage the warriors, customers? 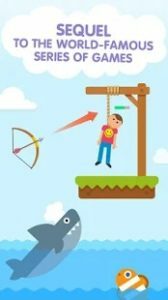 It’s a very challenging game on Google Play Store. 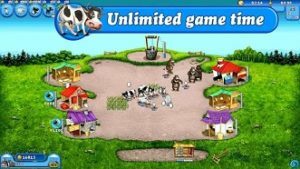 Farm Frenzy is one of the best time management games for Android by HeroCraft Ltd. This game is getting hits since 2012. It has crossed over 10 million downloads on Google Play Store. The game feature challenging levels, upgrades, animals, trading system, and much more. Its size is around 20 MB, graphics are great, gameplay is addictive and challenging. You should give it a try. Price – Free(Contains Ads, In-App Purchase). Size – 17 MB. Download – Here(Google Play Store).